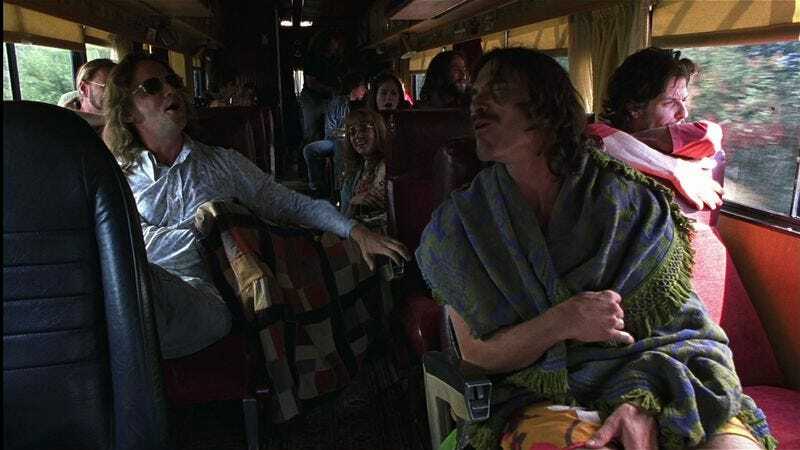 Having previously examined the lives of rock stars, groupies, and music journalist hangers-on in Almost Famous, Cameron Crowe is preparing to take a look at the people who really make the show happen, according to what they tell vodka-soaked divorcees around 3 a.m.: Roadies. That’s the tentative title for Crowe’s first foray into television, anyway, as reported by the bullet-riddled burning bush that is Nikki Finke, who says the director is currently developing and planning to helm the pilot for the Showtime ensemble comedy set behind the scenes of a rock tour. J.J. Abrams’ Bad Robot is producing—which would make Roadies the company’s first intentional comedy series since ABC’s short-lived What About Brian—while My So-Called Life creator and Wicked writer Winnie Holzman is on deck as showrunner. Also presumably on deck: Lots and lots of Eddie Vedder and Tom Petty songs, heard muffled in the distance.